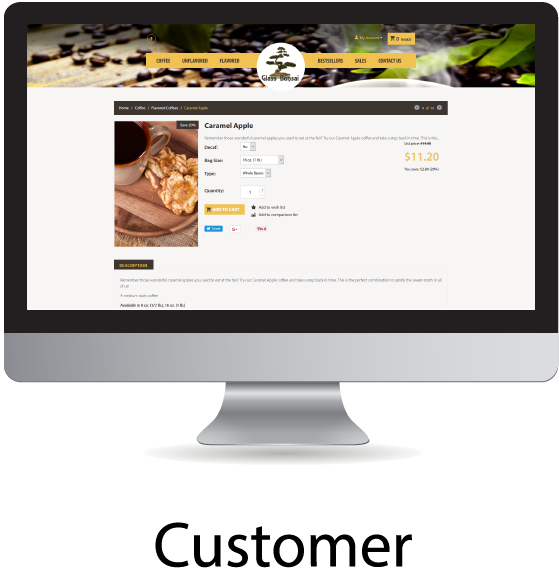 Our eCommerce cart is a ready-to-use web store package that gives you a clean and user-friendly design and layout. 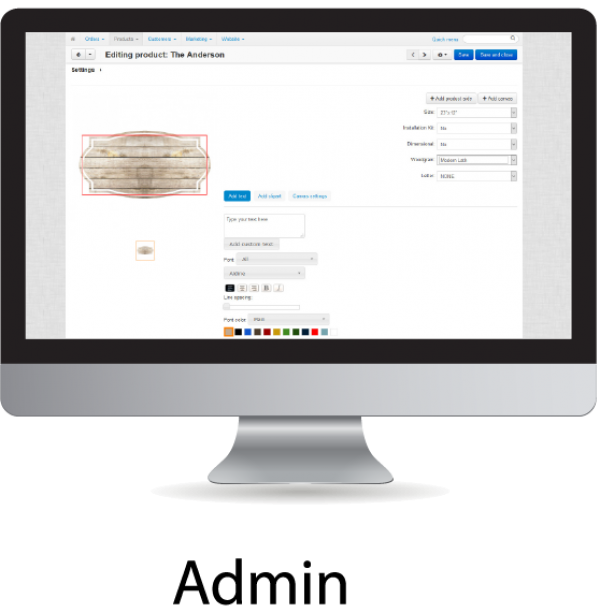 With category thumbnails and detailed product pages, along with a fast and easy checkout, customers will get the ultimate online shopping experience. 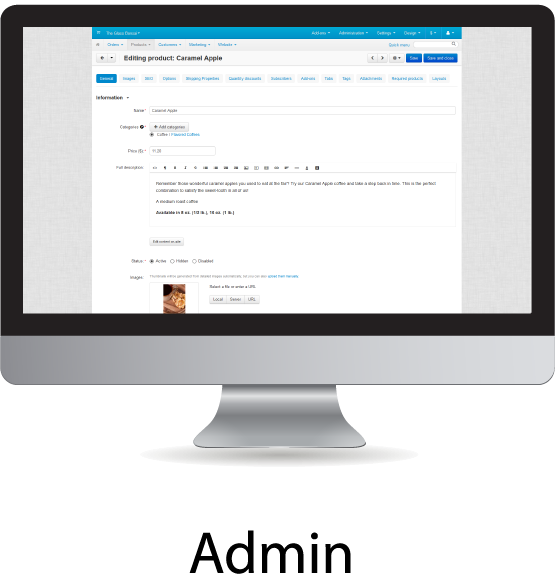 Our cart feature also provides an intuitive, powerful and easy-to-use administration panel. 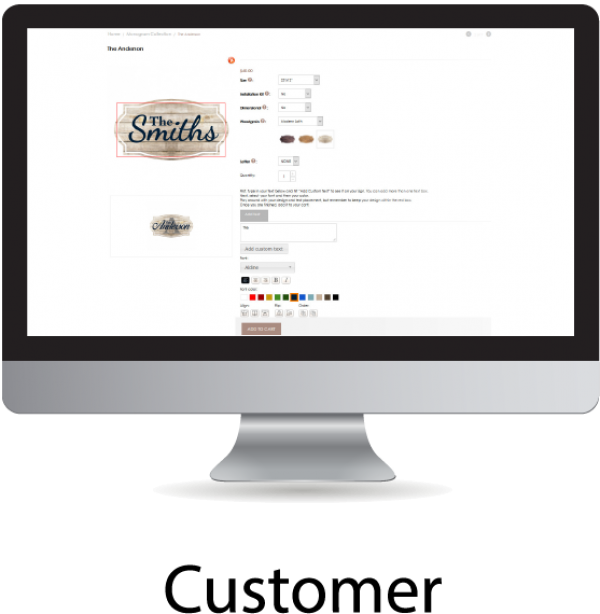 Administrators will be able to control products and inventory, along with a customer management feature. 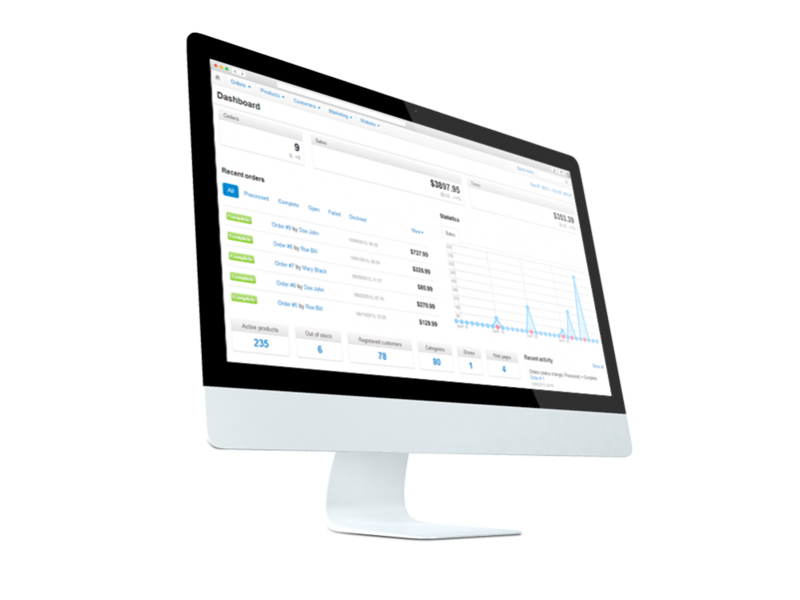 Payment and shipping is calculated through the admin panel and adding and maintaining payment methods is simple and fast. Promotions and orders are easy to manage, and information is collected through a secure server, providing customers with the best privacy.